In November 2014, Paul McIntosh decided he wanted to run a marathon. 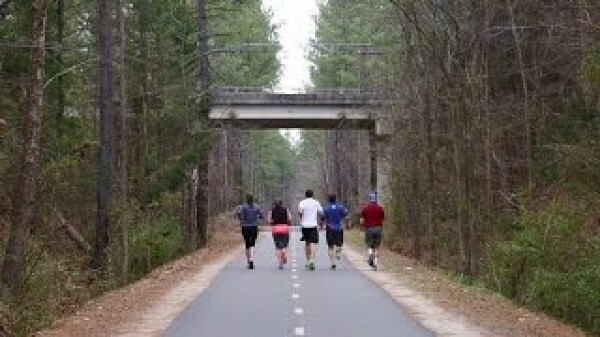 He recruited a group of friends and UNC School of Medicine classmates and the group started training. 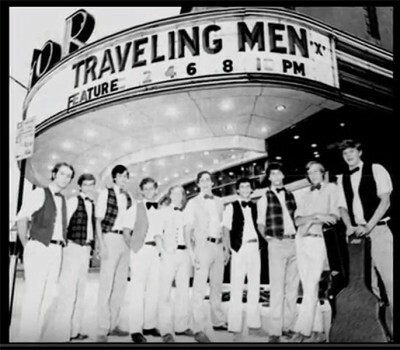 Only two members of McIntosh’s team knew the true reason they were running. Carolina’s class of 2015 is building a Habitat for Humanity house as a service project. 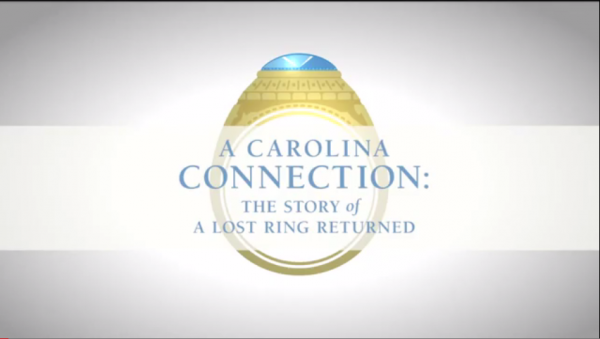 Lost Carolina class ring means a lot to the person who lost it and the person who found it. 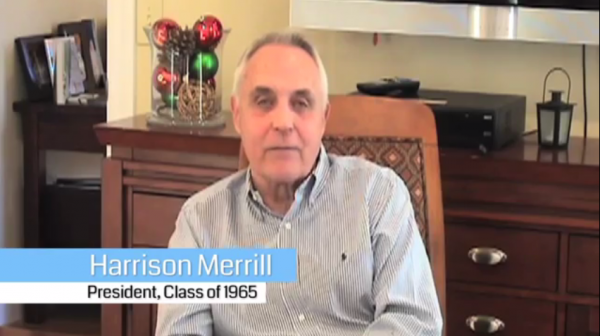 The UNC Student Alumni Association strives to enhance your years as students at Carolina. 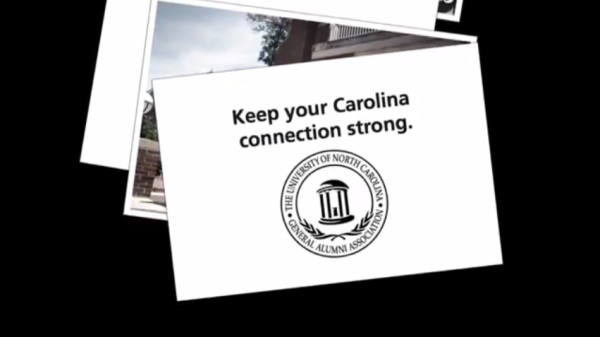 However, after you graduate, rely on your General Alumni Association to keep your Carolina connection strong.